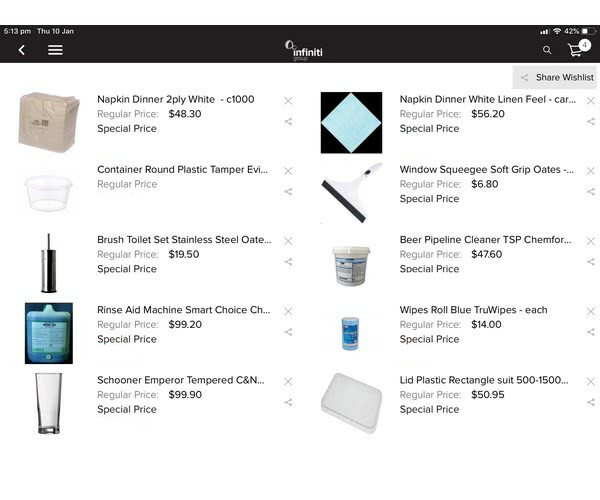 You can also add products to your wishlist by searching by Category and Subcategory. When you click on a product you should see a + icon. When you press it a heart icon will appear, press heart to add the product to your wishlist.